This course is where you can create workflows that respond to activities within your identity data sources and the systems that service them. 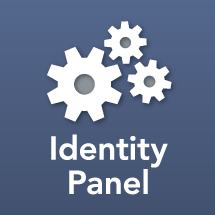 NOTE: This class assumes you are running Identity Panel in production and have attended Rule Engine training. You plan to be able to create Scheduler logic, code Workflows, and code Shutter Views.